John Kamevaar is a sound and visual artist whose practice encompasses composition, live performance and gallery exhibitions. 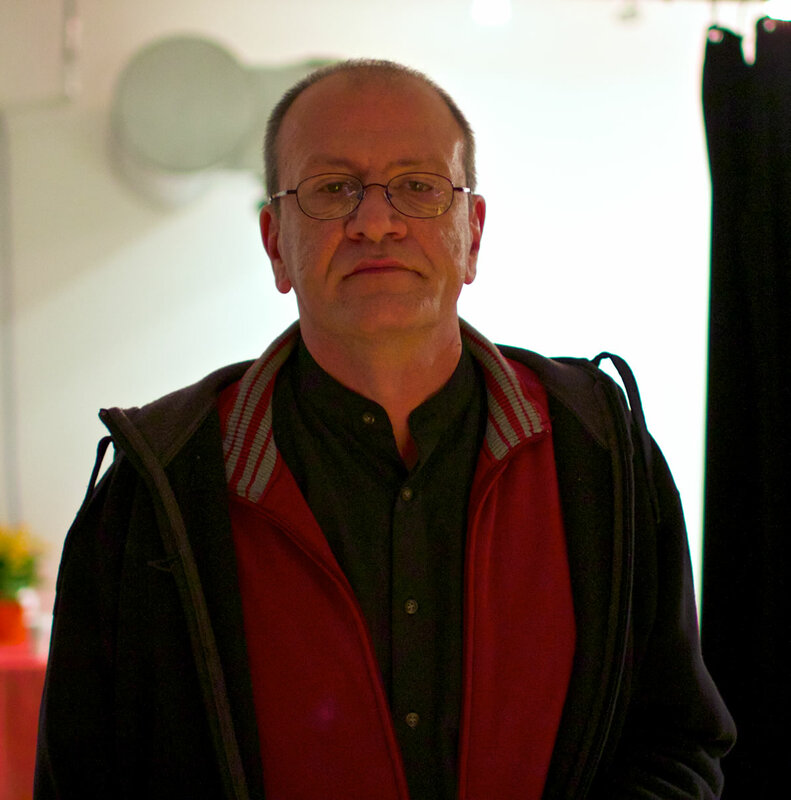 From 1981–94 he performed and recorded with the Toronto-based improvisation ensemble CCMC, and is again an active member with Paul Dutton, John Oswald and Michael Snow since 2011. He started using non-musical sounds such as microphone / guitar feedback and white noise in his compositions in the mid-1980s, with his “industrial / ambient” sound group Kaiser Nietzsche (with Thomas Handy and David Scurr then, and since 2009, reformed with Zev Farber). Kamevaar produced eight feature-length soundtracks for Carl Brown’s experimental films between 1987 and 2003. In 2004, Michael Snow, Brown and Kamevaar made the “exquisite corpse” work Triage, composed of two films on separate screens with the soundtrack by Kamevaar. Since 2003, he has been working with Nell Tenhaaf in the production of her interactive sculptures, and in the context of their duo NSF (Nous sommes fragiles).